History in the making. Beyoncé took home eight Moonmen at the MTV VMAs on Sunday, August 28, making her the artist with the most VMAs ever. 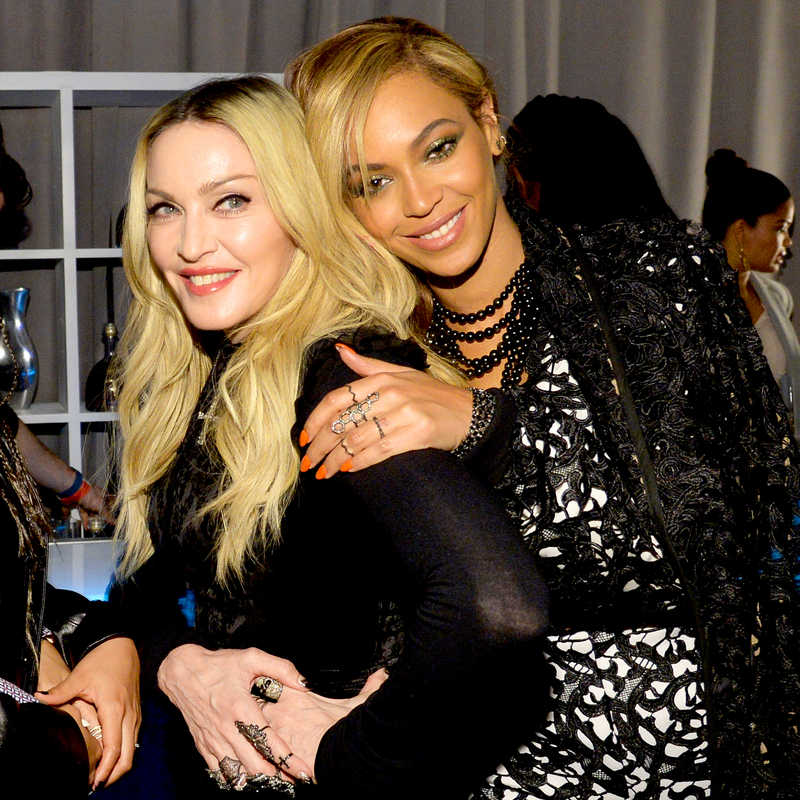 Queen Bey now has a reigning total of 25 Moonmen, while Madonna, the previous queen of the VMAs, has 20. Beyoncé, 34, won six of her awards for her controversial song “Formation” — Best Pop Video, Best Direction, Best Choreography, Best Editing, Best Cinematography and the coveted Video of the Year. In subsequent years, the now-58-year-old music icon also performed her 1990 hit “Vogue” and lip-locked with Britney Spears in 2003.